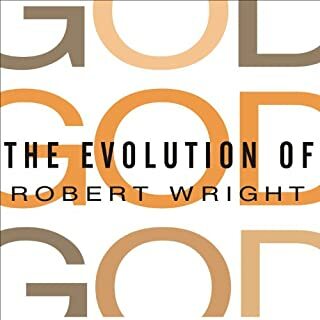 In this sweeping narrative, which takes us from the Stone Age to the Information Age, Robert Wright unveils an astonishing discovery: there is a hidden pattern that the great monotheistic faiths have followed as they have evolved. Through the prisms of archeology, theology, and evolutionary psychology, Wright's findings overturn basic assumptions about Judaism, Christianity, and Islam, and are sure to cause controversy. 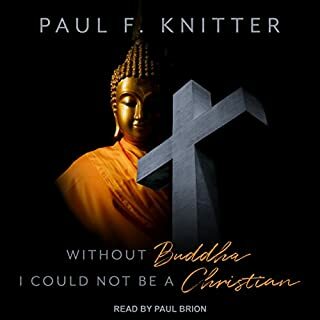 Honest and unflinching, Without Buddha I Could Not Be a Christian narrates each spiritual dilemma that Knitter has struggled with and explains how a Buddhist worldview has allowed him to resolve each one. From the "petitioning" nature of Christian prayer to how Christianity views life after death, Knitter argues that a Buddhist standpoint can help inspire a more person-centered conception of Christianity, where individual religious experience comes first, and liturgy and tradition second. 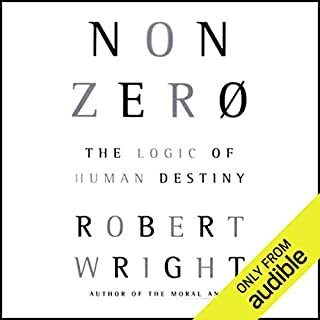 At the beginning of Nonzero, Robert Wright sets out to "define the arrow of the history of life, from the primordial soup to the World Wide Web." 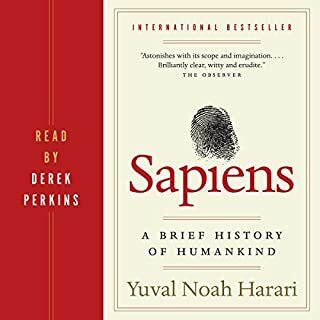 Twenty-two chapters later, after a sweeping and vivid narrative of the human past, he has succeeded and has mounted a powerful challenge to the conventional view that evolution and human history are aimless. 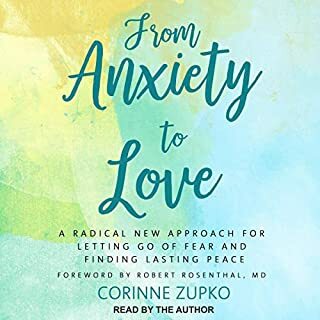 Author Corinne Zupko undertook her study of psychology out of necessity when debilitating anxiety threatened to derail her life. Seeking ways to do more than temporarily alleviate her symptoms, Corinne began to study A Course in Miracles (ACIM), mindfulness meditation, and the latest therapeutic approaches for treating anxiety. In From Anxiety to Love, she shares what she learned and gently guides you through the process, helping you undo anxiety-based thinking and fostering mindful shifts in your thoughts and actions. 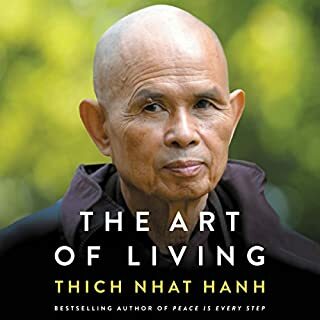 From one of America's greatest minds, a journey through psychology, philosophy, and lots of meditation to show how Buddhism holds the key to moral clarity and enduring happiness. But if we know our minds are rigged for anxiety, depression, anger, and greed, what do we do? Wright locates the answer in Buddhism, which figured out thousands of years ago what scientists are discovering only now. Buddhism holds that human suffering is a result of not seeing the world clearly - and proposes that seeing the world more clearly, through meditation, will make us better, happier people. 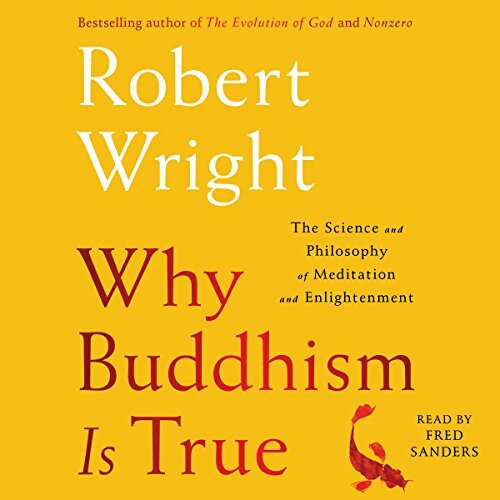 In Why Buddhism Is True, Wright leads listeners on a journey through psychology, philosophy, and a great many silent retreats to show how and why meditation can serve as the foundation for a spiritual life in a secular age. At once excitingly ambitious and wittily accessible, this is the first book to combine evolutionary psychology with cutting-edge neuroscience to defend the radical claims at the heart of Buddhist philosophy. With bracing honesty and fierce wisdom, it will persuade you not just that Buddhism is true - which is to say, a way out of our delusion - but that it can ultimately save us from ourselves, as individuals and as a species. ©2017 Robert Wright. All rights reserved. (P)2017 Simon & Schuster, Inc. All rights reserved. This book provides the clearest explanation of, often difficult to understand, Buddhist concepts that I have encountered to date. 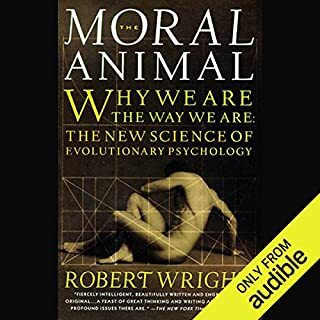 Wright’s evolutionary psychology perspective is very convincing and “enlightening”. The excellent quality of the narrator’s voice makes for the perfect audio version of a can’t-put-downable book. I loved this book! I am sure I will listen to it again and again! I was inspired to change the way I look at meditation and the message was delivered with compassion and driven by modern science. 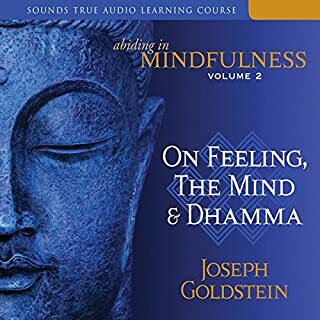 For someone who has long been interested in Western Buddhism but who has never has a easy introduction to integrating it into my life, this book was exactly what I needed. 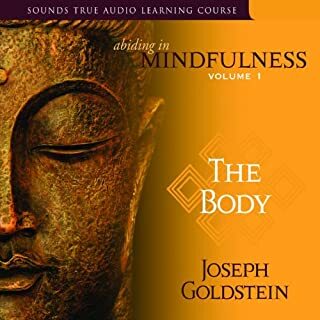 It makes no claims about the purely hypothetical metaphysics of traditional Buddhism, but digs deeply into the practical application of meditation practice that have been recognized by academics, medical professionals, and regular introspective folks, alike. It uses modern psychological and clinical evidence to show how many of the core tenants of ancient Buddhism represented a better understanding of the mind than had been available in the West until recently. The author frames the book around his own experience, handicapped by his own lack of aptitude for it. The shortcoming of the book is that his own somewhat-limited success was a result of a lengthy meditation retreat which might not be realistic for all readers to replicate. It is never implied that the book is a substitute for this practice and it should not be expected as a textbook on medication practice. It is well read by a narrator who is very believable as first-person of the narrative. The summary chapter at the end is very valuable and is something I will referencing frequently in the future. 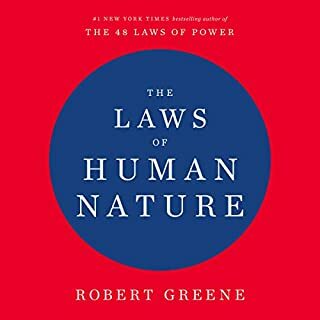 I was turned on to the book by it's discussion with the author on the "Partially Examined Life" podcast and would recommend this if you are not quite sold. 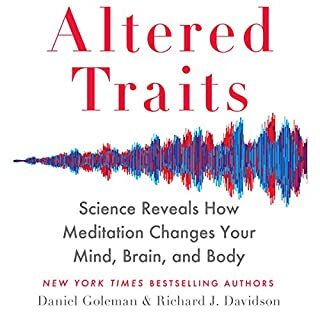 Great read on psychology, meditation and Buddhism. 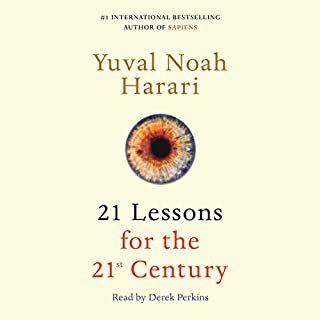 One of the single most profound and concise books available on the subject of mindfulness and meditation from an evolution perspective. This is the best book for me. I spent lot of time understanding how natural selection works and in that process I had many many questions and I always struggled to connect natural selection with the "reality". Naturally that quest led me to deeper questions about reality and to meditation and Buddhism. This book connects all those dots. Makes so much sense. Finished once but will be listening to this many many times. Thanks ! Robert for creating this masterpiece. Enlightning 😉 I wish more people would read it. It could change your way of thinking. I really wanted to like this book but the overwhelming details the author used were too much. I found myself getting lost at times. The writers style really doesn’t lend itself to narration. I think this book would have been better in print. Still, the content was incredible and I did learn quite a bit. Just wish it could have been done in a more upbeat fashion. 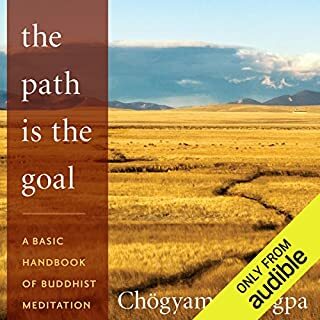 Would you consider the audio edition of Why Buddhism Is True to be better than the print version? Having purchased and read/listened to both, consider them equal. One caveat: is not a beginner's guide to Buddhism. Therefore, would suggest others choose the medium best suited for taking in information. In either instance, however, the text flows easily as if having a conversation with a knowledgeable friend about a topic of mutual interest. What was one of the most memorable moments of Why Buddhism Is True? Wright's explanation of subjects typically glossed over by most books on Buddhism such as emptiness and non-self stood out for their clarity. 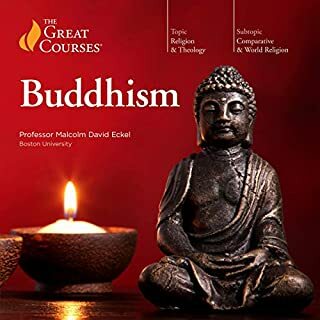 Most books on Buddhism cover the basics of the branches of Buddhism, an explanation of the four noble truths, and the virtues of the eight-fold path. Instead of a general overview, Wright writes about some of the more seemingly esoteric areas of secular Buddhism. He does this well integrating both personal experience as well as helpful examples. He then pulls the threads together to demonstrate the importance of understanding these topics and why they are relevant to how we relate to our selves and the world around us. Yes. Sanders strikes a good tone in conveying the material, though sometimes the emphasis of a line or two may have been different than the author's internal voice while writing. If you will give two hours of time for your entertainment, why not meditate an hour a day to claim your life? Wright commented in the book that one his teachers commented that writing the book may impede his progress toward enlightenment. Hopefully, this is not so. Instead, the book served as a reason for him to explore further and record his discoveries along the way, Regardless, he left firm footing for others following a similar path. 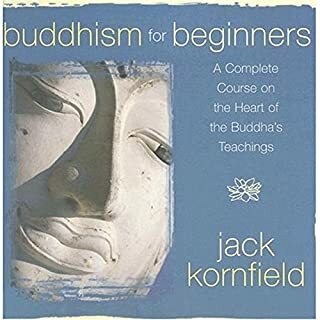 Thus, it's easy to recommend this book for someone with a basic to intermediate understanding of Buddhism looking for further reading on topics beyond the basic tenants of Buddhism or a meditation guide who prefers a contemporary, secular point of view. While this sounds like a relatively small group, perhaps so. But maybe this book will continue to expand its number. 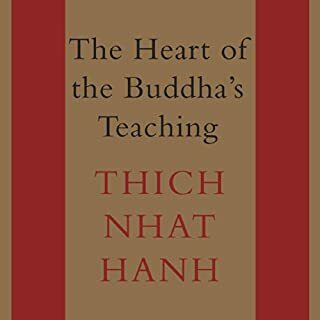 Most books on Buddhism teach you how to drive; this book is like having Click and Clack lift the hood of the car and explain very clearly why the engine works. I think it may be one of the most helpful books I've ever read. The clarity with which emotions are explained is amazing. The author convinced me of the effectiveness of mindfulness. He is always careful to say where the science is uncertain or where the Buddhism is not grounded in science. I think I can now read other Buddhism texts, like the Suttas, with a framework for understanding that I did not have before. The author has a conversational, self-depreciating, and personal style of writing that I like. Narration is good. The author makes a number of important observations. However, there is also quite a bit of filler to work through. For example, there are numerous personal anecdotes many of which are rather banal. So, I think your time would be better spent with essential Buddhist texts. Plus, it seems to me that the more analytical parts of the book are at least partly based on speculation; precisely what the Buddha advised us not to spend time on. As you can see, the author's argument and presentation left me with mixed feelings. I'm sure professor Wright is interesting in class or he wouldn't be teaching. The approach is thorough, the theories well researched, but the reader is devoid of emotion. I prefer to have the author read his own work for non-fiction titles because it's not just the words that matter. This is meaningful content and a valuable tool when you are able to use it in life. Would you listen to Why Buddhism Is True again? Why? I have already listened to it 3 times. 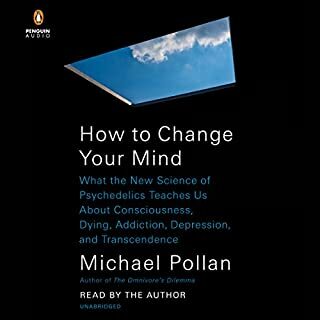 Even though the explanations are clear and logical, the book is filled with rich information and paradoxes that you can't just listen to it once and get the full meaning. Just an outstanding book! Kudos to Robert Wright! So hard to listen to. Fred Sanders makes it hard to listen to this book. He sounds like a computer program. You could get the same mundane tone from a text-to-speech app. Because of this, I found it hard to concentrate on the books material. Truthfully, this should be reread by another narrator and republished. I am not joking. 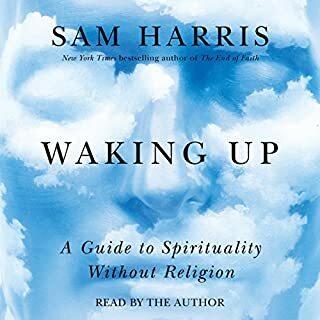 I really wanted to like this book but it was not a book I would recommend to people who are looking for a book on Buddhism and Science. I agree with many of the authors' conclusions but is was not compelling and little of what was said was new or interesting. If you are considering a book on the subject of Science and Buddhism, then please consider &quot;The Science of Enlightenment&quot; by Shinzen Young. Shinzen is far more accomplished as a meditator and he is truly gifted in terms of articulation. I also found &quot;Buddha's Brain&quot; by Rick Hanson to be far more interesting in terms of Neuroscience and the benefits of Insight Meditation. The reader was really bland and did not do the book any favors. A must read for all adults. Nothing in this book will conflict with your religious beliefs or change how you feel about your faith.